Wargaming, which is known for developing World of Tanks, has joined hands with VRTech ( a Moscow based virtual reality company) to develop location based immersive experience. VR Tech is known for making Location based VR solutions. Two of their major products are PolygonVR and Cinema VR. 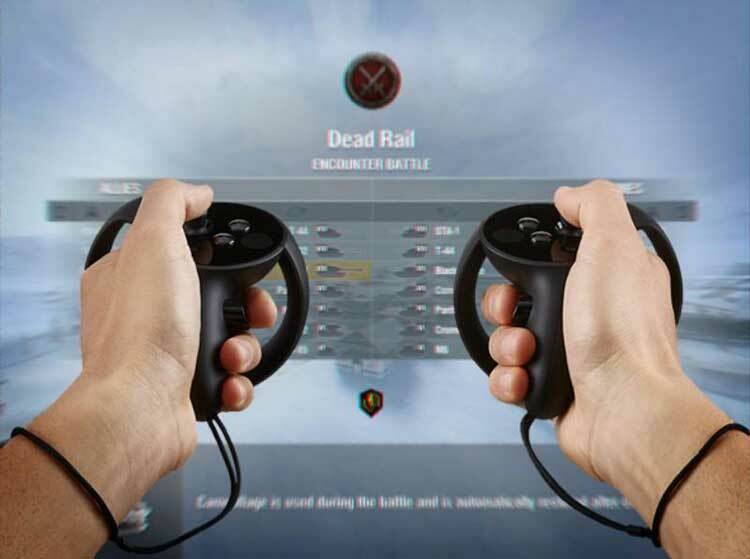 This collaboration will see companies combining VRTech’s solution and Wargaming’s game design and visual effects expertise. VRTech was launched in December 2016 bringing its VR booths to over 20 locations in cinemas and malls in Russia. In the first European showcase of CinemaVR and PolygonVR technology will happen during Gamescom2017 later this month. Wargames have supported AR and VR over a long time which included partnerships with Tank Museum. The company has also created content for many other Museums. This collaboration has the potential to give entire new dimension to VR technology.